CPW is pleased to participate in this Grow New Jersey Strong Event for Small Businesses. Carolinn Pocher Woody will be presenting at the Burlington County Library in Westhampton, NJ on April 18th and the Gloucester County Library in Mullica Hill on May 16th. Sign up below. Follow the events on twitter with the hashtag #grownjstrong. Workshops will take place at locations across the state. Space is limited. A continental breakfast will be served. 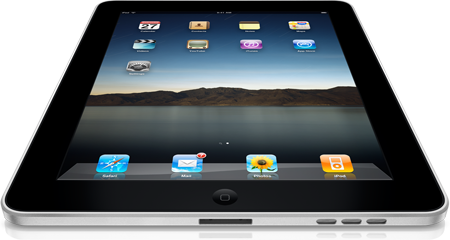 All attendees can enter a drawing for a chance to win an iPad! There will be one lucky winner at the event. Simply show up, attend the session and provide your name and email address, or a business card to enter.